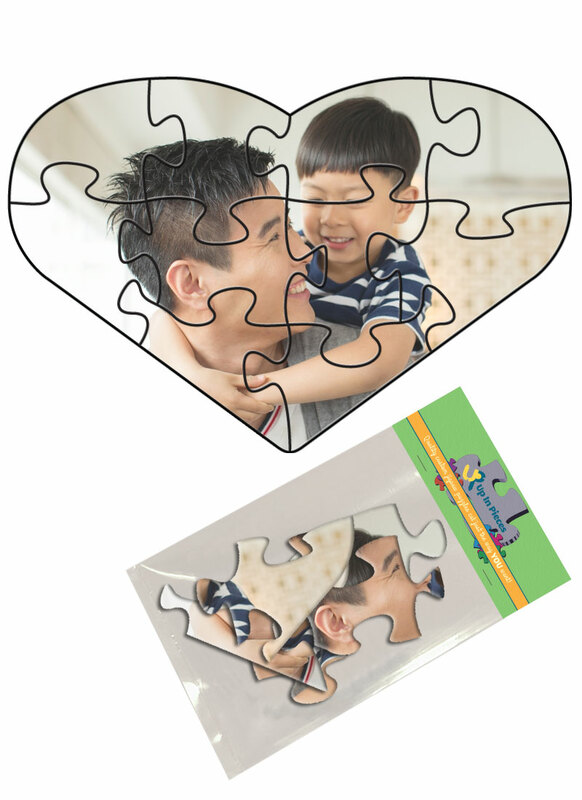 Share your love with a high quality heart shaped custom puzzle. Finished puzzle size is 4"x6", 1/16" thick with 1.5" pieces. It is packaged in a poly baggy with a stapled top label. 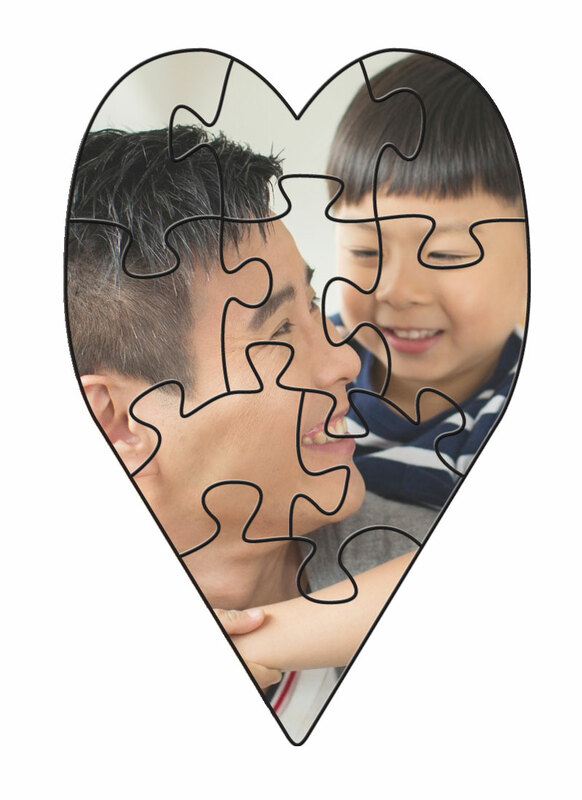 Puzzle has a luster photo finish and is printed with inks that are fade resistant for up to 200 years. 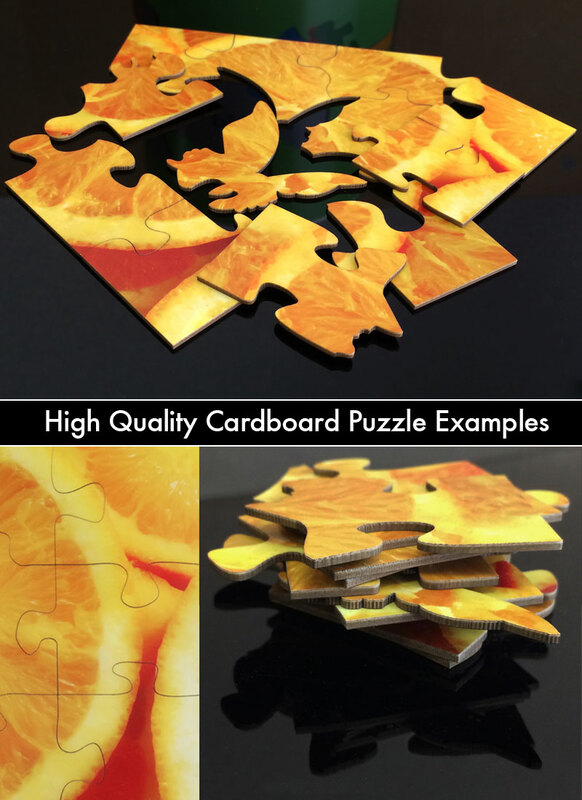 This puzzle works great to be used as wedding favors, invitations, bridesmaid gifts or as a special surprise for your loved ones.